Foreign exchange inflow in the first quarter of 2018, generated based on tourism grew by 26.5%. 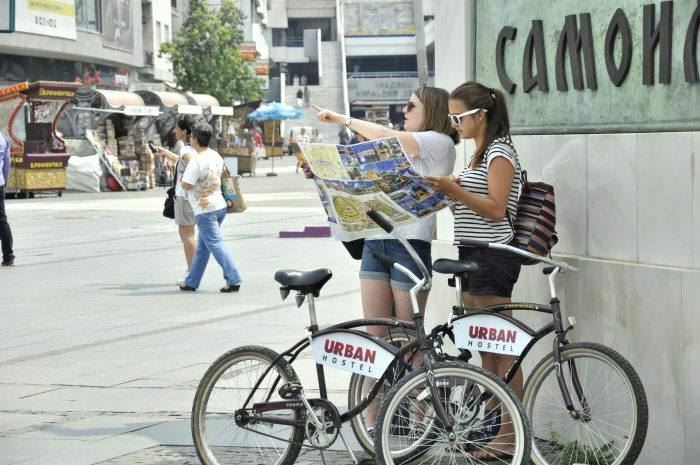 Tourists in the first three months of this year spent 64.71 million US dollars to travel to Macedonia, which is 26.5% more compared to the same period last year. The continued increase in foreign exchange inflows from tourism in recent years is due to the measures and activities that were taken over during the past few years by the overall tourism sector in the country. 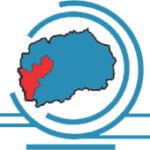 Namely, one of the activities implemented by the Agency for Promotion and Support of Tourism of the Republic of Macedonia aimed at promoting Macedonia in foreign countries was intensified and implemented through strict targeting of a marketing campaign that was placed in the target countries. 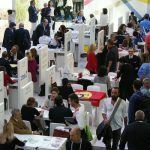 With this type of marketing activities the Agency for Tourism has advertised the tourist potential of the country through tourist facilities, sites, monuments, history, culture, tradition and gastronomy. 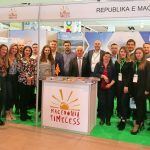 Macedonia was found in numerous announcements by world-famous magazines and websites, while the interest in informative tours in Macedonia is continuously growing. The realization of tours for journalists and tour operators, which aim to present the tourism potential of the country are an addition to the promotion of the country. The story of promotion produced by the Agency for Tourism is rounded by providing various types of support to the private sector, and support to a variety of projects aimed at strengthening and enriching the tourist content. Despite the growth of foreign exchange inflows based on tourism, growth has also been noted in the number of visits by domestic and foreign tourists by 15.1% in the first five months of 2018 compared to the same period in 2017. The number of domestic tourists has grown by 7.8%, while that of foreign guests has grown by 19% in the same period. This trend is accompanied by an increase in the number of overnight stays realized in Macedonia (13.6%) in the period from January to May 2018 compared to the same period last year. 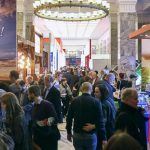 The contribution to the overall growth in the tourism industry, in addition to the above factors, is also due to the increasing number of flights to and from the Skopje and Ohrid airports, and the modernization of the road infrastructure in the country. Considering the current growth tendency, it is expected that by the end of 2018 this trend will register a slight increase, due to the rising number of tourists who will travel through Macedonia by buses or own vehicles.